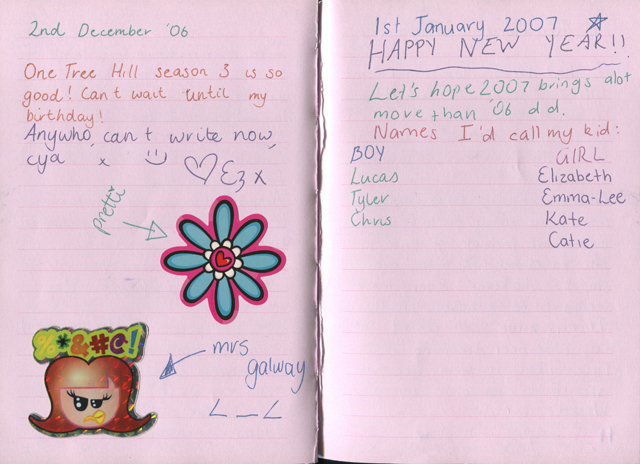 Ahhh 2006. A cringeworthy time in my life. 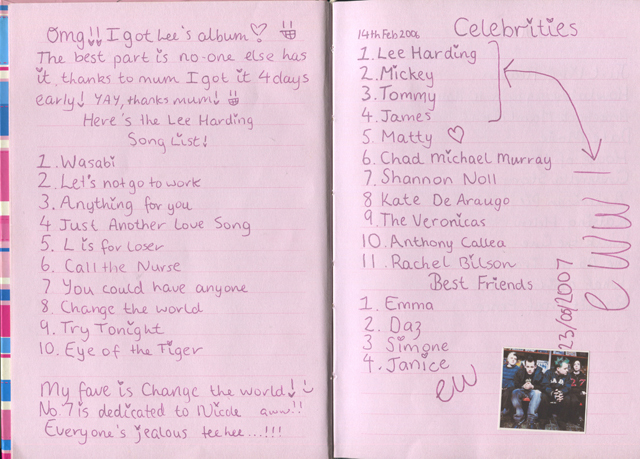 All I cared about was Lee Harding of Australian Idol fame, boys - well, a boy... and One Tree Hill. During this time in my life I basically threw all my energy into other things to try and detract from all the hurt and grief I was feeling about my dad's death. 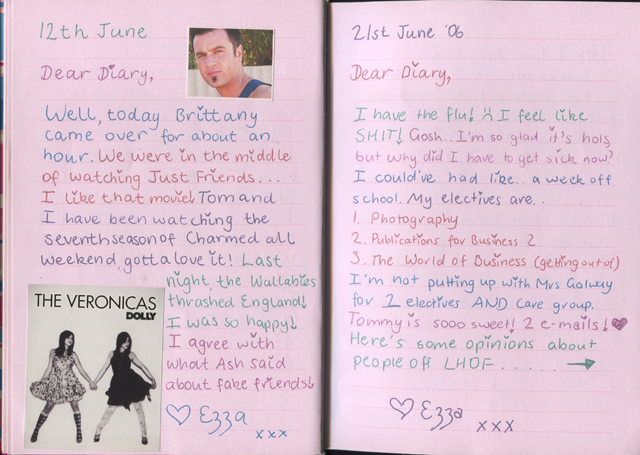 Honestly when I found this diary it was like reading about a different person's life. 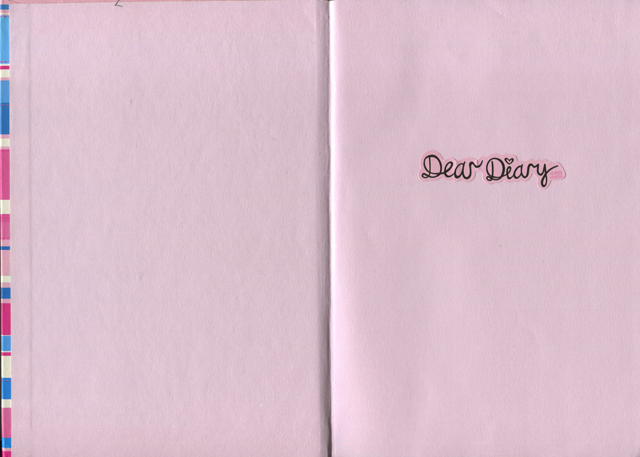 This diary isn't something I had any intention of sharing with anyone ever but if you like it and want to see more let me know as there are many more cringeworthy pages. To provide some context - I spent most of my time out of school on myspace and Lee Harding's forum (I had the highest post count - it was over 10,000). Apparently I became really obsessed with Tyler Hilton as well? I don't recall that but I still enjoy his music now and just pledged $63 to get a copy of his upcoming album (that hasn't even been recorded yet) on vinyl. 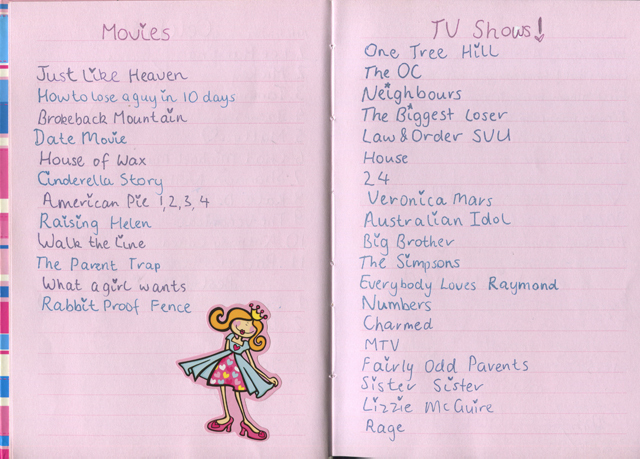 This is perfect in every way. 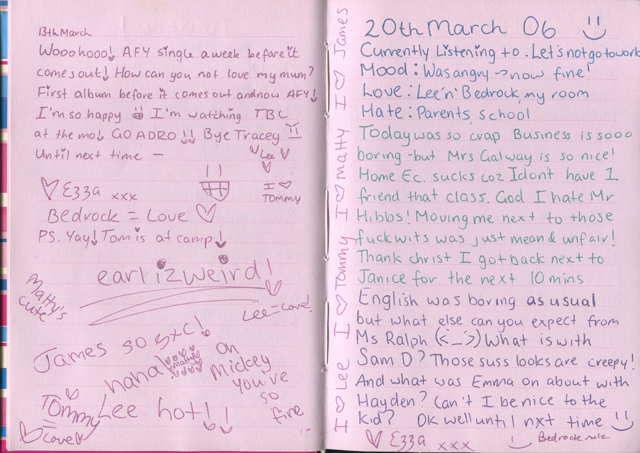 When we moved a few years ago I found my diary, and while mine wasn't as pretty as this, it was as cringe! 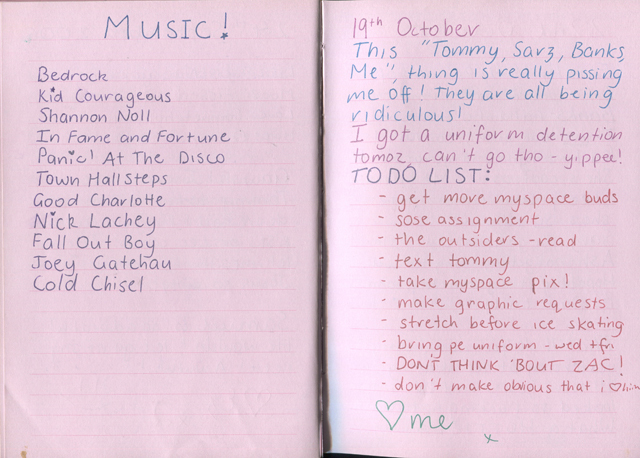 It's so weird looking back on ourselves, and like just the way you talk in these entries is so true of 14 year old girls. 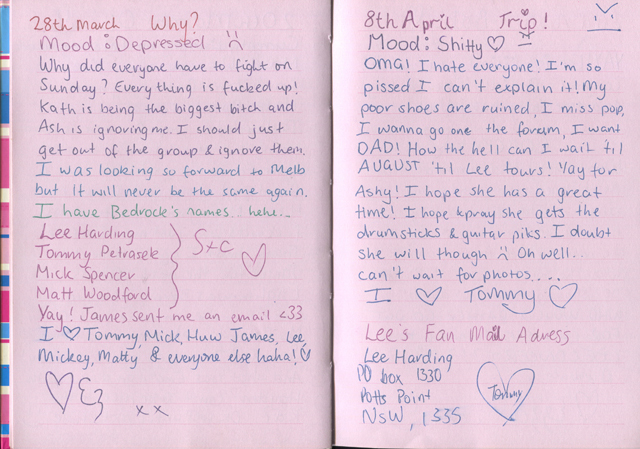 And Lee Harding! That is a blast from the past! Wasabi! I loved that song. 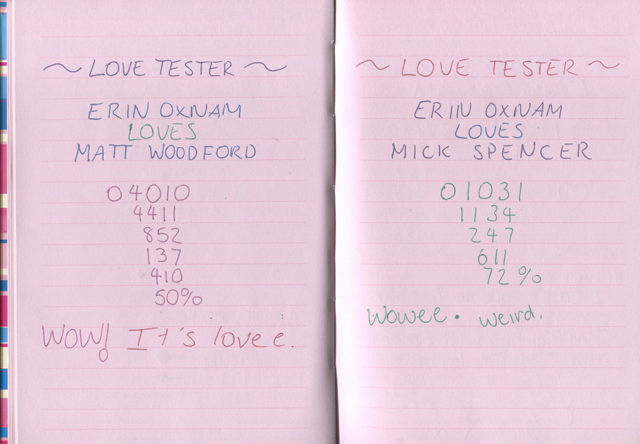 And I also laughed so hard at the love calculator thing, I remember doing that with my friends. It really goes to show how stupid people are at 14. I thought I was above everyone I went to school with and more intelligent but reading this just goes to show I definitely wasn't. Zac is LONG GONE. I did have him on facebook for a bit but he offended me with numerous sexist comments (not directed at me) so I ditched him. It was so weird to do that though - you can spend years obsessing over someone never knowing who they really are and then the minute you see them everything you felt evaporates. 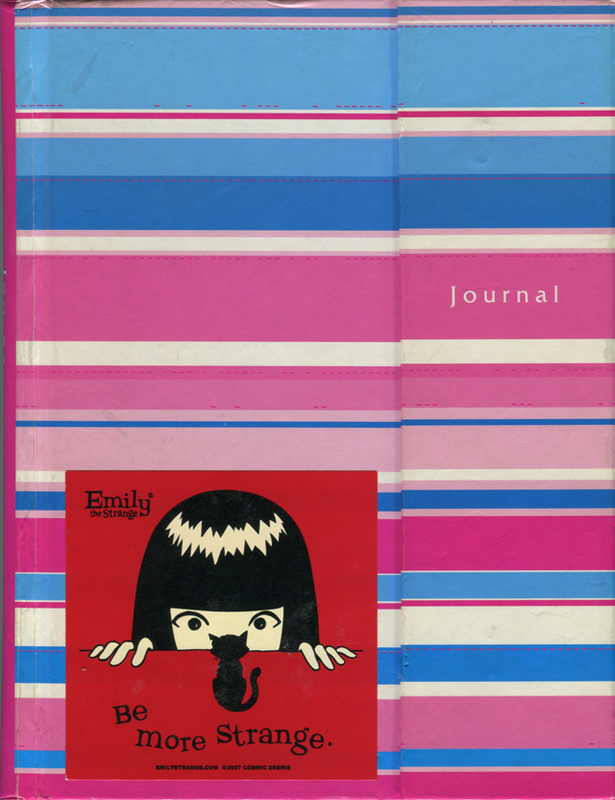 Oh that's a bummer :( I am quite glad I have them - it's super embarrassing to read but we were all dumb teenagers once.